It seems like yesterday that Tobias Sammet brought the term “metal opera” to a new level but it’s been 15 years already. And he keeps pushing the envelope. It’s hard to pinpoint exactly what’s different from the previous albums, as the symphony-meets-power-metal is still the formula. But somehow the outcome this time is more… elegant. Even the +12-minute “Let The Sun Descend Upon You” unfolds gracefully, making every minute worthy – I’m not big on lengthy songs, but with this one, time flew. Also, Ronnie Atkins (Pretty Maids) and Robert Mason (Warrant) brightened up the melody with their hard-rock-vibe vocals. There’s also a somber and mysterious tone in both “The Haunting” and “Seduction Of Decay”, the first a bit creepy, living up to its title, the latter somewhat Middle-Eastern influenced. They’re both enthralling, the participation, respectively, of Dee Snider (Twisted Sister) and Geoff Tate (Operation: Mindcrime) the sweetest icing for such cakes. I won’t talk of every guest on this record, but since we’re speaking of perfect fits, this review cannot go without mentioning the amazing job that Herbie Langhans (Beyond The Bridge and Sinbreed) did on “Draconian Love”. His deep voice makes of this track the closest to a goth rock one. The sadness on the ballad “Isle Of Evermore” is pretty touching, while the happy speed of the title-track will make the day of the power metal fans. Yes, “Ghostlights” is a very thorough album, hitting all the right marks in diversity, style and spirit. ‘Event Horizon’ is the new single from the Danish heavy metal band Savage Machine. 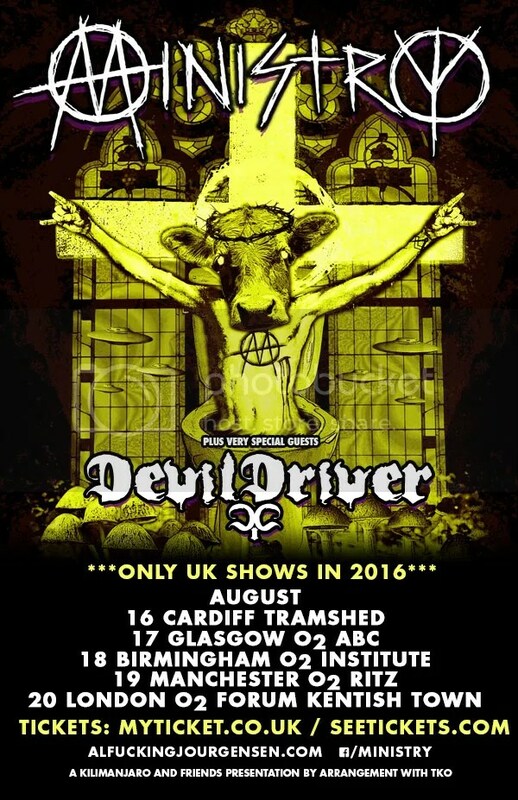 The band was formed in 2014 and has released an EP called ‘Through the Iron Forest’ prior to this. They are currently working on their debut album which is due later this year. There’s only two songs on here so I’ll do my best to say something about both of them. The title track is the faster, more catchy one and I can see why they chose to make a video for it. 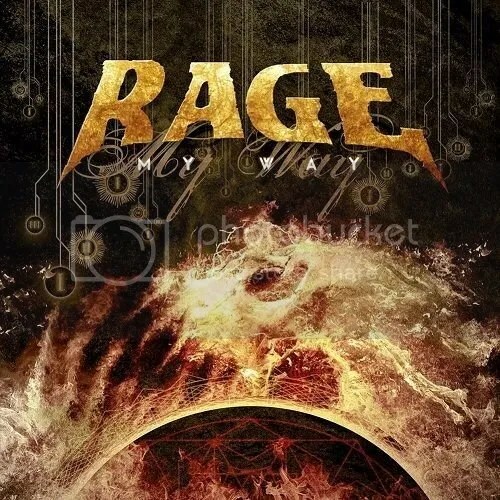 It might be short in length but it’s a very well executed, head-banging friendly and packed catchy guitar riffs, piece of old school heavy metal. Savior is the longer, more complex one of the two. This song puts more emphasis on the vocals which tell a story. The story-telling vocals made me think of Iron Maiden. The guitar work isn’t half bad either. Overall, I like what I’ve heard from these guys so far. It’s difficult to judge a band based on just two songs. It would be interesting to hear the full album. Keep up the good work guys! 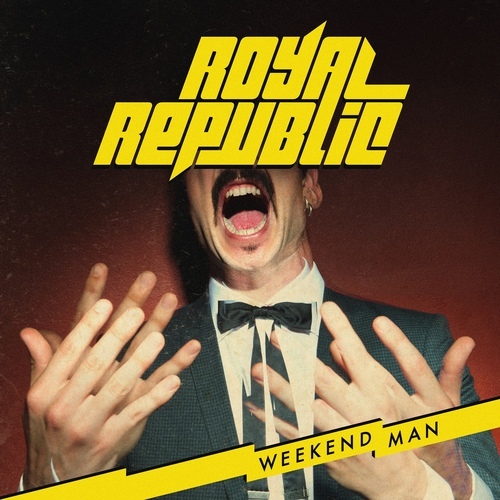 The Swedish rockers, Royal Republic return with a new powerhouse of an album in the form of “Weekend Man”. Such an appropriate title as I haven’t listened to an alt. rock album in quite some time that makes me want to just get up and dance as much as this one does. The energy is just contagious, the band sounds like they’re having the time of their lives while making this album and it really shows because I’m having so much fun just listening to it. “Weekend Man” is for people who want to switch off and just have fun, with the crazy lyrics and the light production work so the music isn’t really in your face. Also, the simple but incredibly catchy hooks will have you singing and dancing all night. It feels like a Britpop album, in the way that the sound is very cerebral and impactful but at the same time it has that thumping beat that Euro-pop seems to favour. All wrapped up in a rock’n’roll style sound. So there are lots of layers here. With all that mix of styles it’s nice that the songwriting is so simple, standard verse-chorus structure with catchy hooks and a hefty amount of repetition, it all makes for an album that will stick in your head for a while. Songs like “Walk!” and “My Way” bring that heavy garage-rock style that made them popular to start with. Yet, tunes such as “Kung Fu Lovin” and “ When I See You Dance With Another” have that pop style that makes them such a versatile band. “Kung Fu Lovin” in particular is an interesting specimen with its rock sound very much downplayed for an upbeat tone. Come to think of it, there isn’t a somber moment in the album, it’s all very much get up and go. My own personal favourite tracks and the songs I would recommend checking out are the title track “Weekend Man” and “Baby”. Both of these songs are tunes that would give you a good insight into what this album, and indeed the band, is all about. Upbeat fun tunes that you can bop and groove along to. Thinking of these songs makes me realise how much the funk genre must have influenced their sound, as they have that mid-80’s disco funk sound to them as well. Really, I can’t sing this album praises enough. In a time where most hard and alternative rock music is deep and brooding, Royal Republic have made a fun party album. Only a few songs really deviate from this on this album. “American Dream”, “Follow The Sun” and “On Any Given Sunday” all have a more serious tone to them. It’s definitely not unwelcome, in fact it’s really where my Britpop comparison stems from. These are the songs that carry that cerebral sound. It also has a jangly college rock sound that’s pretty endearing. This is a cracking album and something that I think may brighten up your day no matter what mood you’re in. Superb music and something I would be comfortable recommending to anyone.